Just4keepers Wicklow is a goalkeper training / coaching school in Wicklow. There are 3 venues in total. The goalkeeper training is for both soccer and GAA keepers and is held in Wicklow, Bray and Arklow. Just4keepers is coaching for girls too! We currently have 7 girls attending weekly goalkeeper coaching gsessions and are adding more and more each month, having had only two training for over two years! 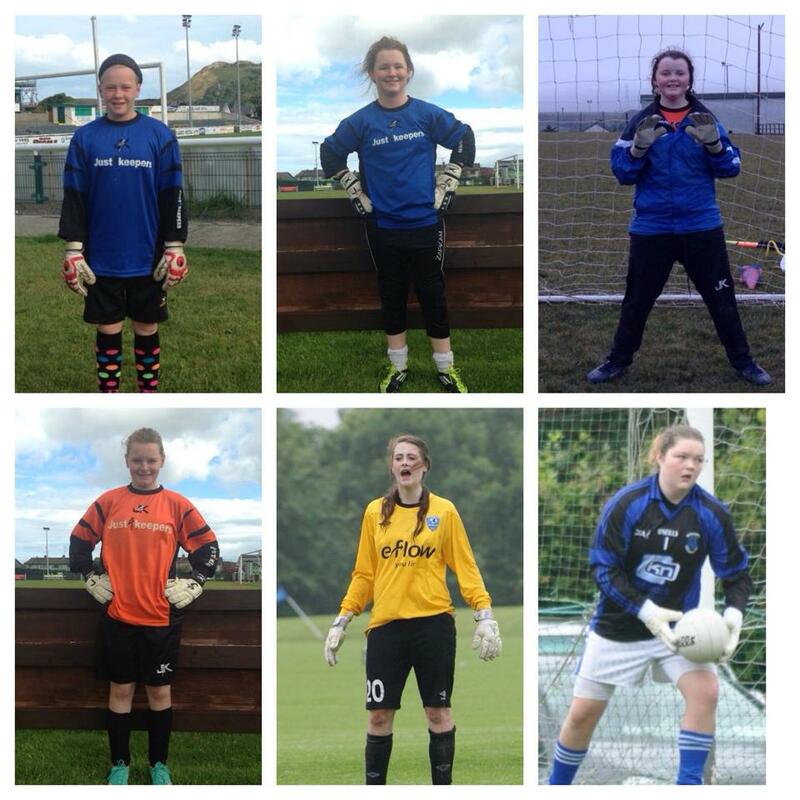 So it is great to have 7 girls in Wicklow training to be a goalkeeper! Missing in action is Lauren from our Central Wicklow venue.